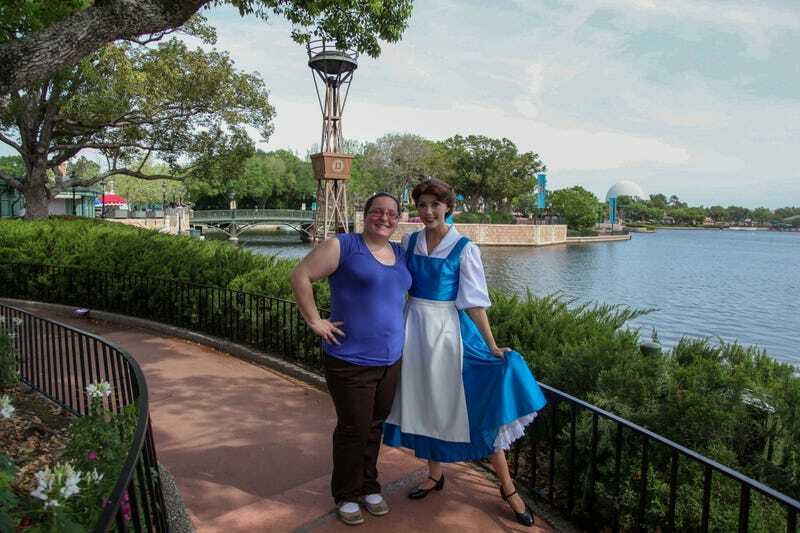 Yes, we (I) totally waited in line to take a picture with Belle in the Epcot version of France. She's just the sweetest. We chatted!